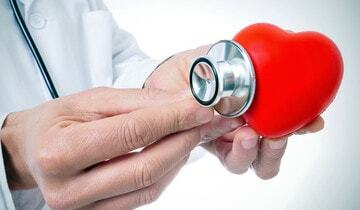 The Largest, Most Comprehensive Cardiovascular Provider in the Weirton-Steubenville Area. The only with the latest, state-of-the-art technology. Backed by a team of dozens of the finest heart specialists in the world at Allegheny Health Network’s Cardiovascular Institute, our team provides an unmatched continuum of high quality care for local heart patients. 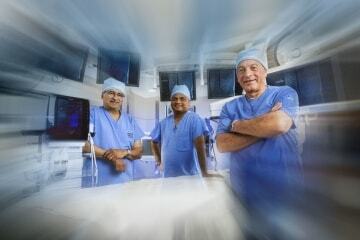 Together with Vardhan Reddy, MD, FRCS, FACC, one of the region’s preeminent cardiac surgeons, and leading WMC cardiologists, Stanley Mannino, MD and Cherian John, MD, WMC coordinates cardiovascular disease care at the hospital while providing patients who require heart surgery and other advanced cardiovascular care with seamless access to those services at Allegheny Health Network’s Cardiovascular Institute. So you get the best care here AND there. Non-emergency cardiac catheterizations are performed in the cardiac catheterization lab on the main level of WMC. Hours are 6:15am to 6:45pm, Monday through Friday. Catheterizations are scheduled by your physician's office. Please register in the main lobby at least one hour prior to procedure time. Call (304) 797-6615 for more information. Electrocardiograms or EKG's, echocardiograms, Holter monitors and a variety of stress tests (treadmill tests) are performed in the EKG department on the main level of WMC. Hours are (EKG) 5:30am to 3pm, Monday through Friday and Saturday 5:30am to 9:30am; (Echo) 7am to 3:30pm, Monday through Friday. A physician's order is required. Please register in the main lobby. Call 304-797-6026 for questions about tests. Call 304-797-6555 to register for and schedule tests. 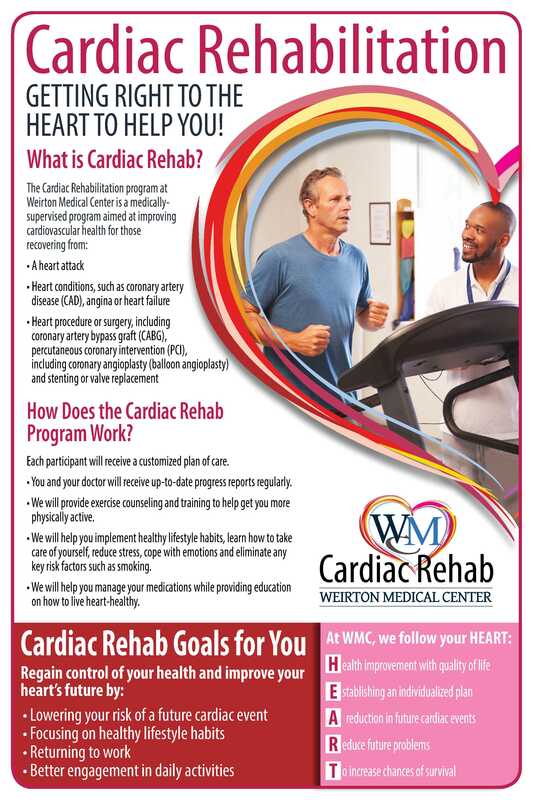 The Cardiac Rehabilitation program at Weirton Medical Center is a medically supervised program aimed at improving cardiovascular health for those recovering from a heart attack, heart conditions or a heart procedure. Open Monday thru Friday, call (304) 914-4426 for more information.